The trees on your property add a great deal of beauty and value to your yard and your home. However, there may come a time where you have a tree or trees that have become damaged, weakened or diseased and they no longer look healthy and actually pose a danger to your property. In situations such as this, it may be best for the tree to come down. There is much more to safe tree removal than simply taking a chainsaw to the tree and bringing it down, especially if it is a very large tree that could pose a danger to property or people when it falls. When you really want to improve the look of your lawn you want to see out an LA tree removal and stump grinding service to do the job the right way. Removing a tree that is sick, damaged or dead can be very important to you. Trees in this condition that are no longer growing are going to begin to rot. When this happens and they are not cared for, there is always the potential of the tree falling down on its own. This can be a serious danger to your home, your property, your family, your neighbors and your community. You need to have the problem addressed as soon as possible to avoid any potential problems. 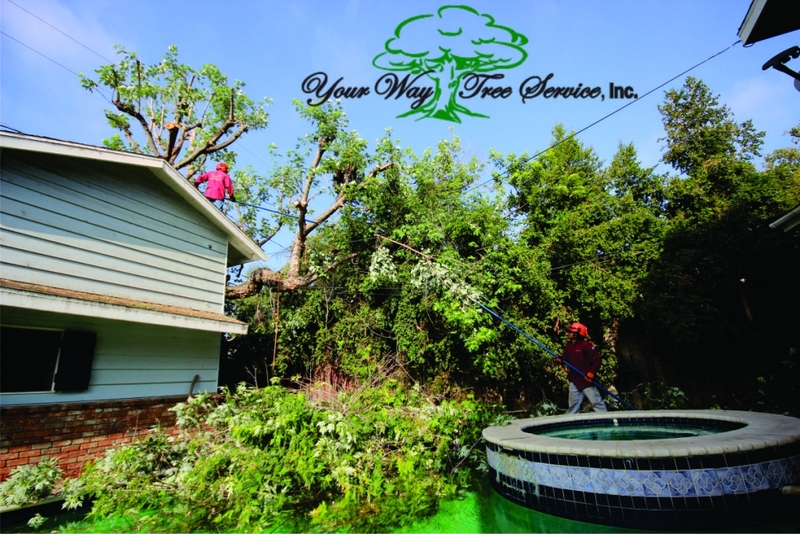 A professional service can come in, analyze the tree and the situation and use the proper tools, technique and manpower to safely remove the tree for you. There may be times where you have removed an old tree on your own, have had a tree removed or just have an old tree stump in the yard. The best thing for you to do is to have the stump ground so you can prevent any future growth from the roots embedded underground. This can also eliminate potential problems you could have with a variety of different insects that may take up residence in the tree stump. A service can remove the stump for you and grind it so that the area and soil are able to be used for future planting. 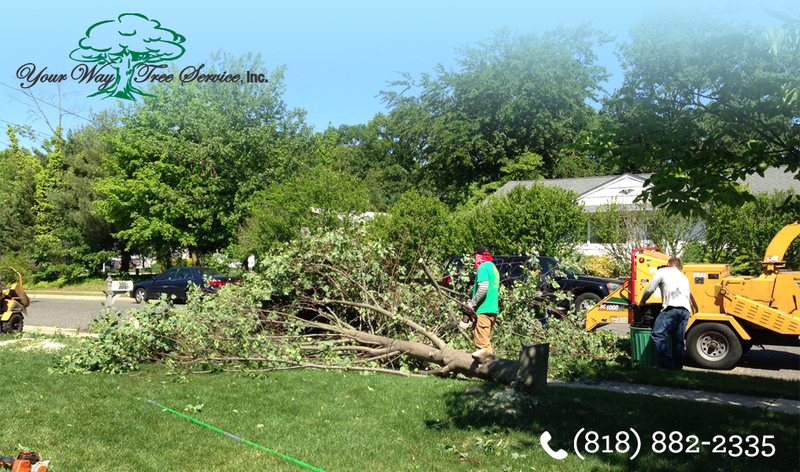 When you have trees that need to be taken down or removed, let an expert service come in and handle the job for you. You will be assured that everything is done safely and correctly so that you can maintain and improve the look of your lawn.